Could your brain be reprogrammed to work better? Researchers from The University of Western Australia have shown that electromagnetic stimulation can alter brain organisation which may make the brain work better. Researchers from The University of Western Australia and the Université Pierre et Marie Curie demonstrated that weak sequential electromagnetic pulses (repetitive transcranial magnetic stimulation, or rTMS) on mice can shift abnormal neural connections to more normal locations. The discovery has important implications for treatment of many nervous system disorders related to abnormal brain organisation such as depression, epilepsy and tinnitus. To better understand what magnetic stimulation does to the brain the team tested a low-intensity version of the therapy, known as low-intensity repetitive transcranial magnetic stimulation (LI-rTMS) on mice born with abnormal brain organisation. 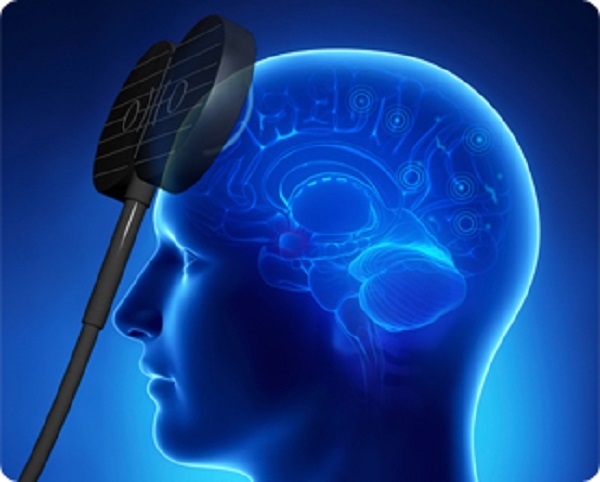 The research demonstrated that even at low intensities, pulsed magnetic stimulation could reduce abnormally located neural connections, shifting them towards their correct locations in the brain. This reorganisation is associated with changes in a specific brain chemical, and occurred in several brain regions, across a whole network. Importantly, this structural reorganisation was not seen in the healthy brain or the appropriate connections in the abnormal mice, suggesting that the therapy could have minimal side effects in humans. The findings greatly increase understanding of the specific cellular and molecular events that occur in the brain during this therapy and have implications for how best to use it in humans to treat disease and improve brain function.